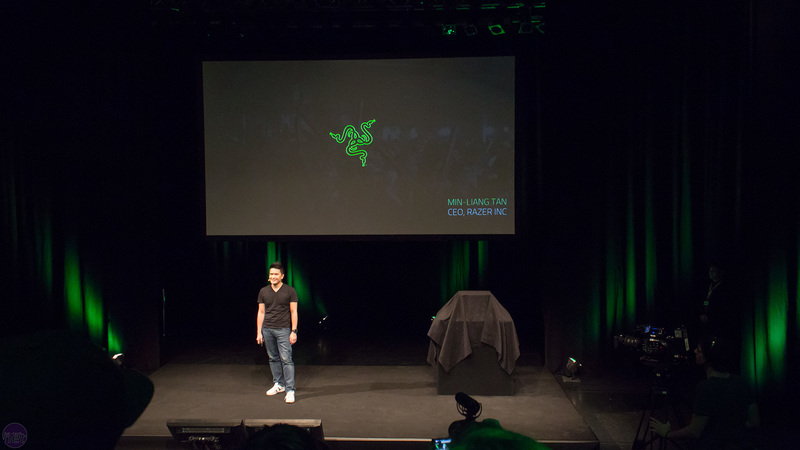 At his keynote speech in Berlin, Min-Liang Tan, CEO and co-founder of Razer, has announced that the company's range of Blade notebooks, including a newly unveiled Razer Blade Pro touting ultra-low-profile mechanical keys, will at long last be available for European markets. 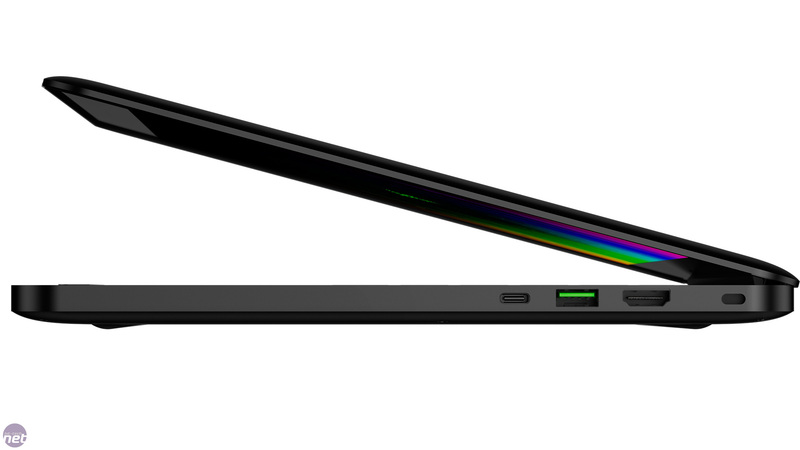 First in the family is the Blade Stealth, a 12.5in ultrabook just 13.1mm thick and weighing only 1.29kg. 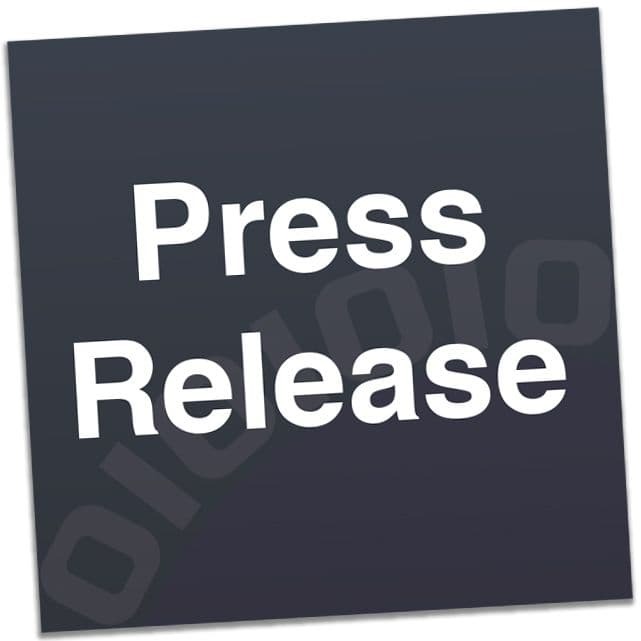 It was recently refreshed, with the CPU upgraded to one of Intel's new seventh-generation Core processors (Kaby Lake), specifically the Core i7-7500U, which touts Intel HD Graphics 620. It now also supports up to 16GB of LPDDR3 memory and up to 1TB of PCI-E SSD storage. The keyboard is Chroma-enabled, giving users per-key customisable RGB lighting. The default panel is a 2,560 x 1,440 IGZO touch display, but this can be upgraded to a 4K one with full Adobe RGB gamut coverage. Battery life for the Blade Stealth is a claimed nine hours maximum on the 53.6 Wh battery, and Razer also announced its Power Bank, a 12,800 mAh battery that can charge the Blade Stealth and other mobile devices concurrently on the go with support for fast charging. There's enough capacity to give the Blade Stealth a full single charge. The Power Bank will be available in all markets at some point in 2016 with no pricing currently set. 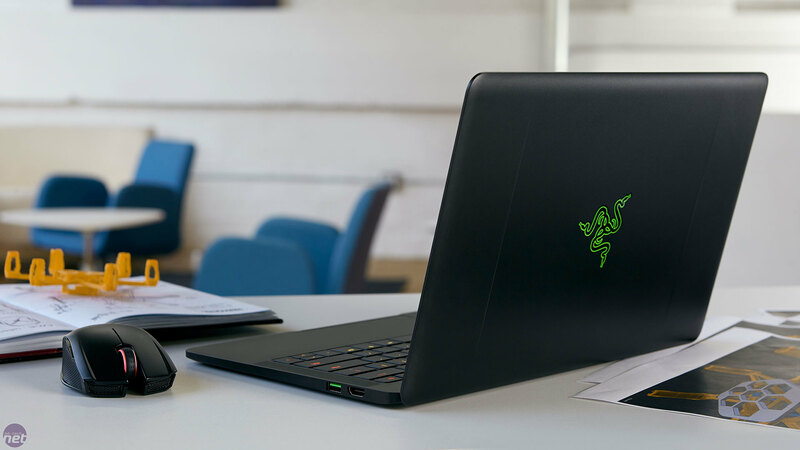 While the Blade Stealth's onboard integrated graphics solution is suitable for everyday tasks, serious gaming will require something more substantial. As such, it can be paired with the Core, a true plug-and-play (no reboot required) external graphics enclosure that houses any AMD or Nvidia graphics card of your choosing and connects via Thunderbolt 3, offering up to 40Gbps bandwidth. Following the current hardware trend of RGB everywhere, it also has onboard Chroma RGB lighting. 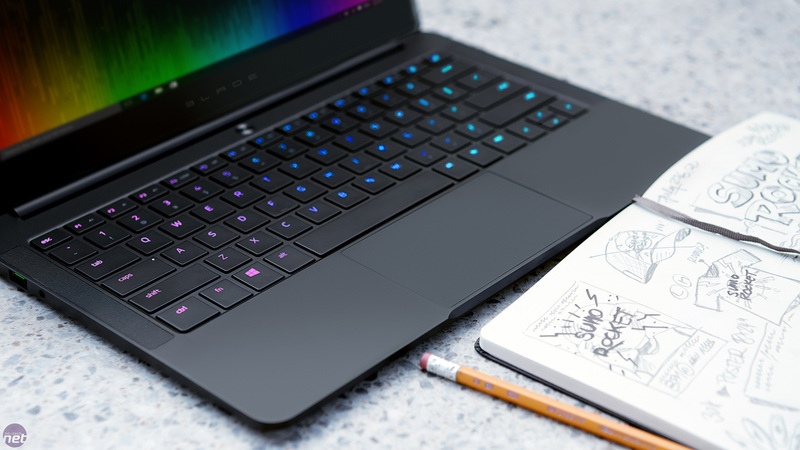 Above the Blade Stealth is the regular Blade notebook, designed to balance portability and performance. It's got a 14in screen, weighs 1.89kg and is 17.9mm thick. 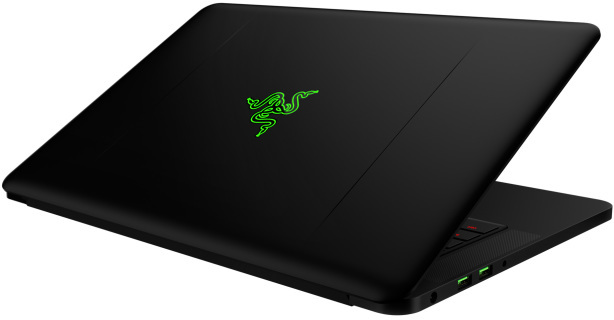 It uses an Intel Core i7-6700HQ and 16GB of 2,133MHz DDR4. 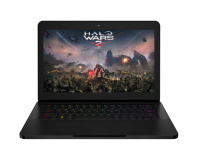 Meanwhile, the GTX 970M of the previous generation model has been upgraded to a GTX 1060, offering up to 40 percent more performance, according to Razer, and qualifying the laptop as VR ready. 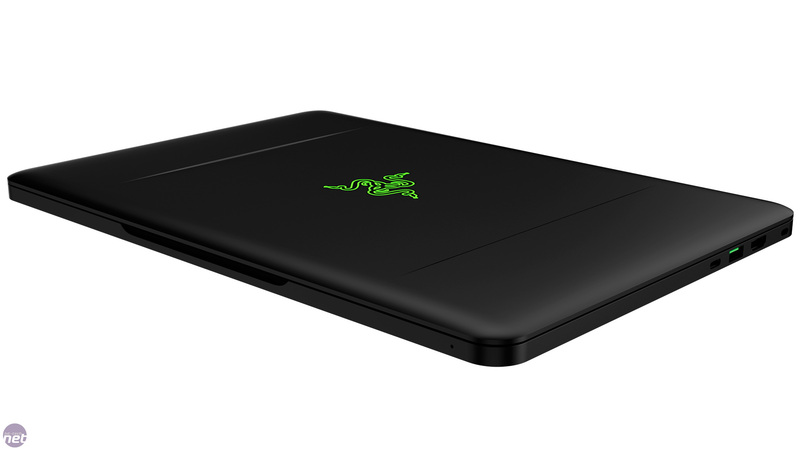 In fact, Razer claims it is the most portable VR system now available. It offers a Full HD (1080p) matte panel by default, but this can be upgraded to a 3,200 x 1,800 touchscreen. PCI-E SSD storage is available in 256GB, 512GB and 1TB capacities and naturally the keyboard has full Chroma support. 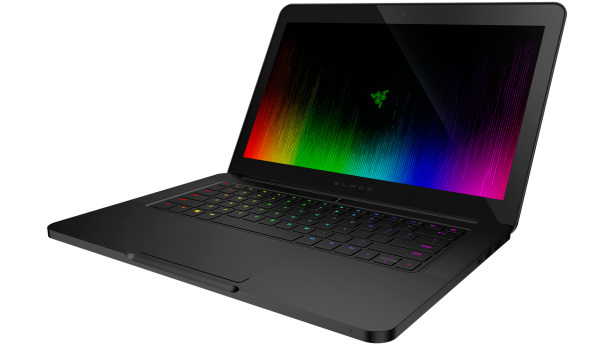 The above information will likely be familiar to existing Razer fans (with the exception of the newly announced Power Bank), but the main point of the Berlin keynote was to announce that the Blade family of laptops are finally available in the EU with localised keyboard options in UK, German and French layouts. The original Blade launched in 2011, so this has been a whopping five years in the making. This seems astonishing given that the only real difference is the keyboard layout, but Razer attests that the delay was the result of demand outstripping supply even in the US market alone. Supply has now caught up enough for the EU to get in on the action. 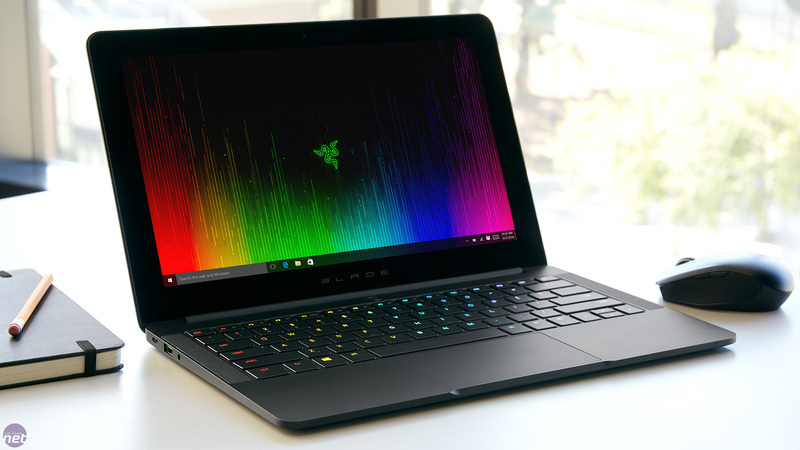 Both the Razer Blade Stealth and the Razer Blade are available immediately for purchase via the online Razer store. 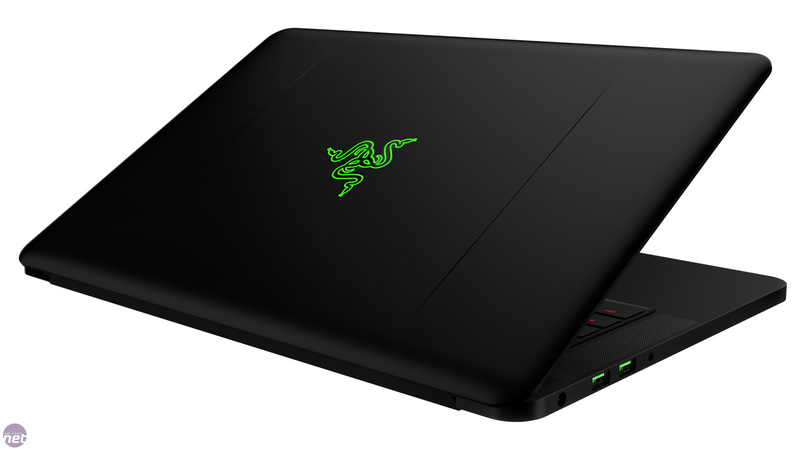 The former starts at £999 (€1,099) including VAT and is shipping immediately, with a free Razer Orochi wireless mouse and Razer Kabuto mousepad for those who order within the first week. 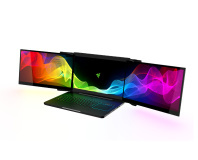 The latter starts at £1,749 (€1,999) including VAT and is currently on pre-order with units expected to ship within two weeks, and any ordered in the first week of sale will come with a free Razer Mamba Tournament Edition mouse and a Razer-branded backpack. 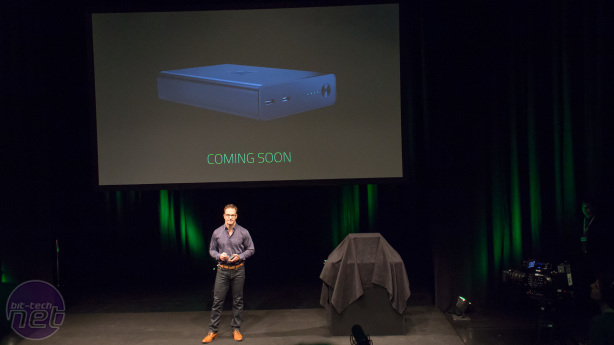 The Core graphics enclosure, however, is oddly not yet available to order. 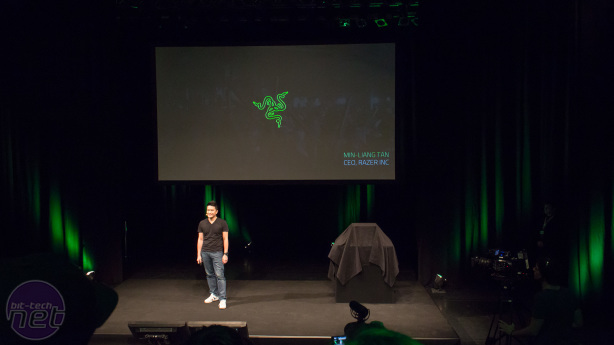 It's listed only as 'coming soon', with Razer attributing this again to supply issues. Pricing, however, has been set, and it doesn't come cheap: £399 (€449) including VAT when ordered with a Blade Stealth, or £499 (€599) including VAT when ordered solo. That's quite the investment, especially as you still have to factor in the cost of a graphics card. 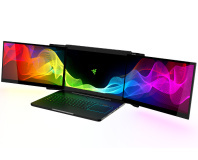 The non-synchronised launch also means buyers cannot benefit from both the free mouse and mousepad offer and the reduced price Core; it's one or the other.